A few painted stripes for a few blocks on Fell is a huge step forward for bicycle safety in The City. Three words for the thousands of Bay Area residents planning to attend the Giants' World Series parade on Wednesday: Take public transit. 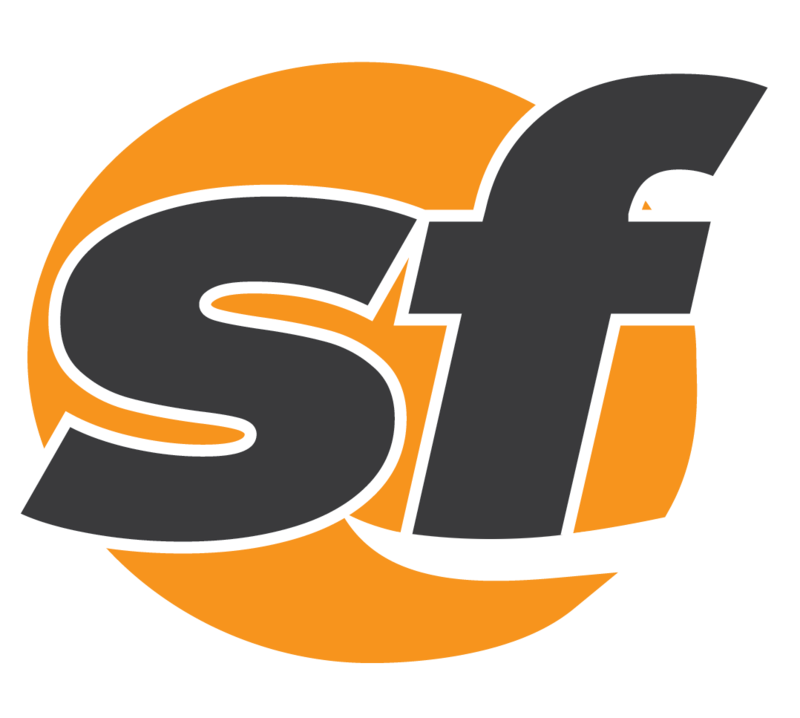 Security analysts have created an Android app capable of cheating the Muni fare system by reloading limited-use cards. During an otherwise ordinary morning commute last month, a handful of Caltrain passengers got the scare of their lives. A nice chunk of BART's surplus is being hurled toward their ongoing battle with pigeons and pigeon poop. BART's squeaky-clean, brushed stainless-steel image from years gone by has picked up quite a stench recently. 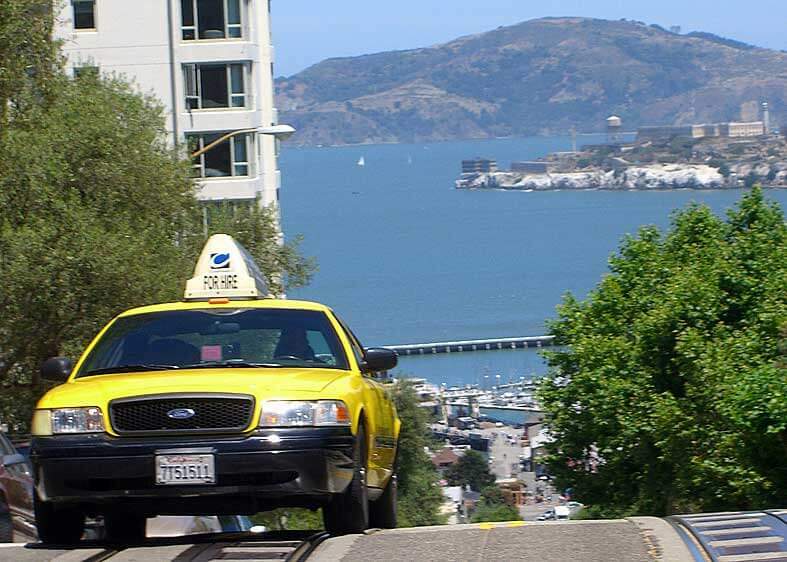 San Francisco's tangle of transit, vehicles and humanity is getting ready for a major makeover in 2016. Keep that transfer close. In a new strategy, Muni officials are saturating lines with fare inspectors across The City. Got $300,000? Awesome. Now hand it over, in exchange for a thankless, low-paying job with no benefits. 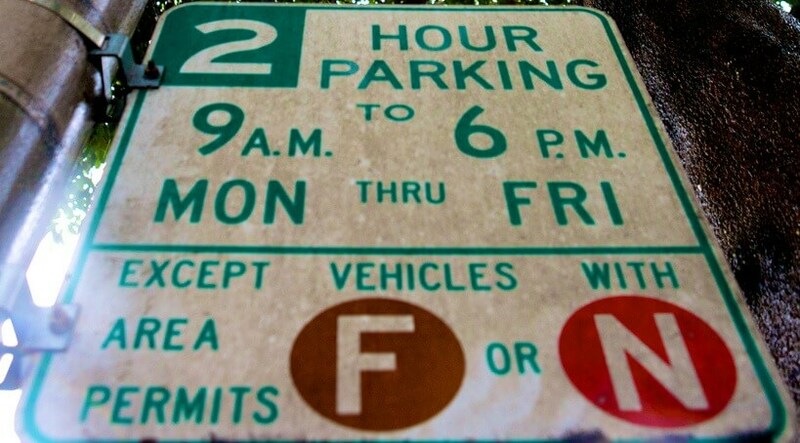 San Francisco's confusing alphabet soup of residential parking zones looks headed for some changes. San Francisco International Airport welcomed a new state-of-the-art boathouse to its emergency service facilities. Forget switching to Geico. Save thousands each year by dumping the car and shifting to public transit. 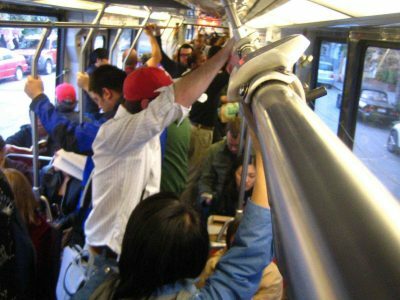 The new 83X Mid-Market "Twitter" Express has attracted a tepid 360 passengers per day since launching earlier this month. Soon, relieved parents and toddlers will ride Muni with ease, while Caltrain riders will know how long to wait. Boarding by any door is one step Muni is taking to sharpen its buses' and light rail trains' on-time performance. If you think your job is hard, imagine being a Caltrain engineer, where watching people kill themselves is a real possibility each day. It will be at least six months before new bathrooms are installed at Muni terminals to help drivers relieve themselves without delaying service. After years of waiting, a movable barrier is set to be installed on the Golden Gate Bridge next year. BART is finally cutting bike riders a break and will test a new plan to allow bikes on the cars at all hours. Just hours after a giant blaze shut down the West Oakland station, BART resumed Transbay service late Thursday afternoon. 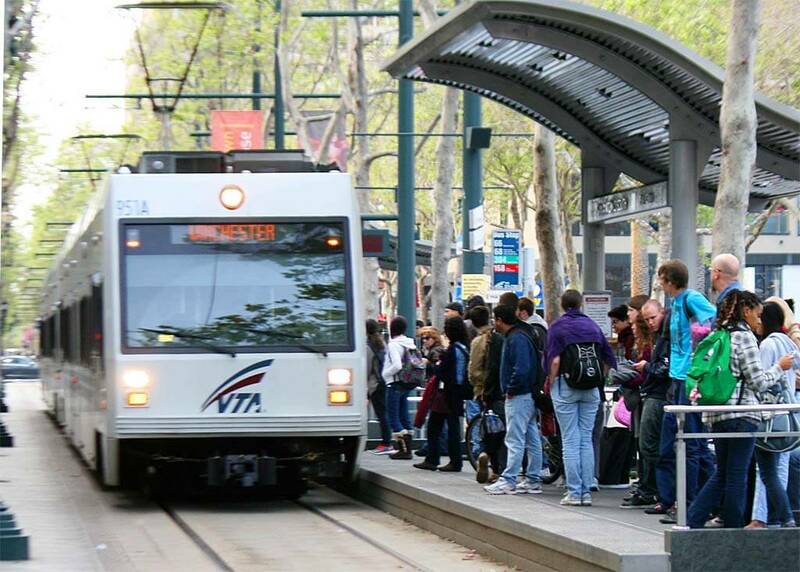 A proposal for low-income youth to ride Muni for free sounded great — but not to those who would foot the bill. Muni is installing automated cameras with behavior recognition software that can analyze all movements to detect suspicious activity. At least one driver has already been thoroughly confused by the new Duboce and Church bikeway. Snazzy new transit improvements around Church and Duboce are designed to make commutes in the area easier and safer. I am all for SFMTA trying to bump up its revenue in any way other than hiking Muni fares any higher. Ditch your iPod. Forget "This Other Eden." Muni riders have a new way to pass the time.